Want to do something positive for the world, but don't know where to begin? Then become a Spiritual Warrior. 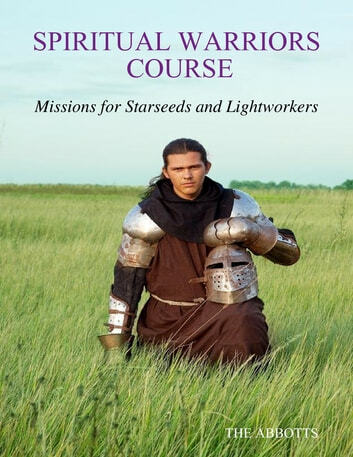 No matter what your age, learn how to awaken your dormant spiritual warrior abilities and use them for the greater good. Written in The Abbotts', usual easy-to-follow manner, this course is full of practical exercises and missions that anyone can perform to help change the world. Don't put off your desire to "do something" again, act now. Help save Gaia. Are You Enslaved By Your Emotions? Psychic Self-Defense and Protection - 2nd ed.